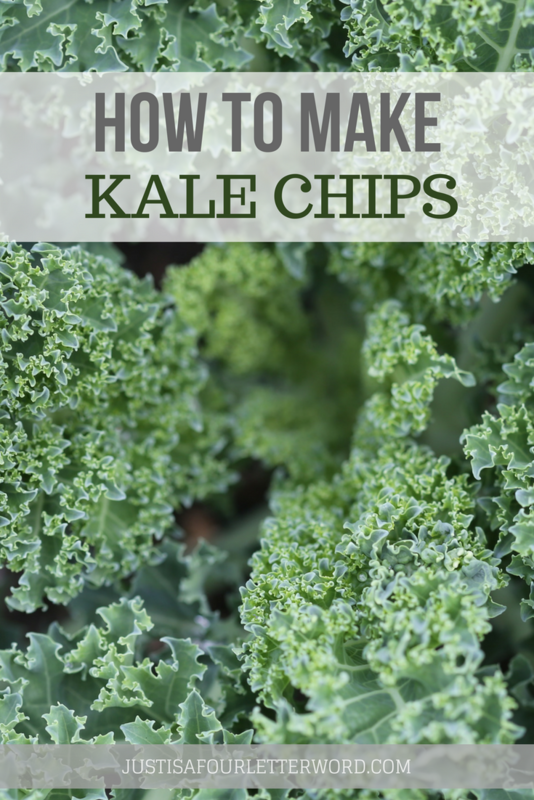 Want to know how to make kale chips ? Let me just tell you, I have some kale-lovin folks in this family! I myself ate two ENTIRE pans of it today so I feel that I am somewhat of an authority on the topic. Let me break it down for you. When I snack, I want one of two things: donuts or chips. This is well documented. I am not about to give up my toasted coconut donuts. But I can do something about the empty carbs in regular potato chips. Sometimes on the way home from dropping our van off to be serviced, we get donuts. NOT Kale Chips. Other times, I purchase an ENORMOUS bag of kale from Whole Foods so I can eat chips ALL DAY LONG. Kale chips are seriously so good and I’m going to tell you the secret of how to make kale chips. Because it’s SO easy! Yes, friends it’s true. Get em while they are hot because they are that good. And easy to make with this simple recipe. Bake at 275 for 30 minutes at least! You really don't want these to be underdone. Just watch to be sure they don't burn. As far as I am concerned, the crispier the better! When done I sprinkle with a little more salt....ahem. AND THEN EAT THEM ALL. Some people even add fancy flavors to theirs, which I am sure I will at some point because I am addicted. This book Easy Kale Chips Recipes: Quick And Healthy Baked Snacks has recipes with pictures that would be fun to try! Have you tried kale chips? What do you think? Want more? I have more posts about snacks! I do mine ag 425 for 8 minutes or so, then sprinkle with parm! Kids and I love love love them!